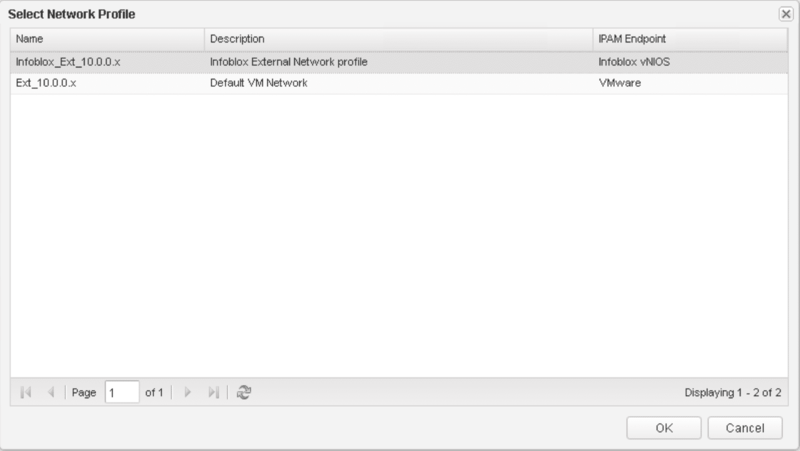 This is Part 4 of setting up the native Infoblox IPAM integration with VMware vRealize Automation. 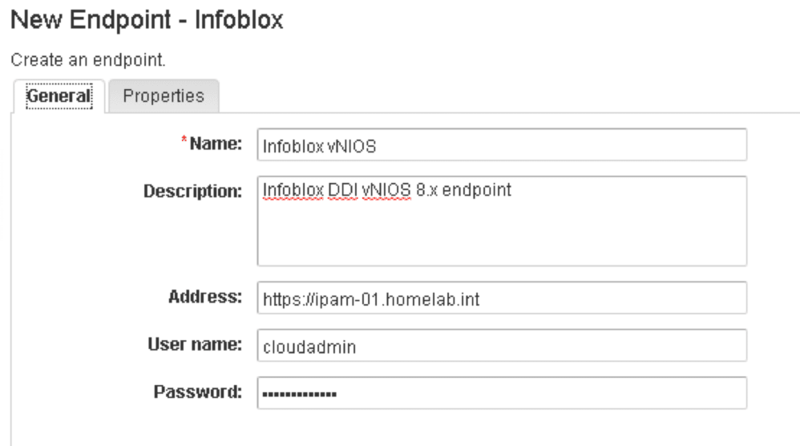 In this blogpost I will show you how to do the vRA setup for Infoblox IPAM. 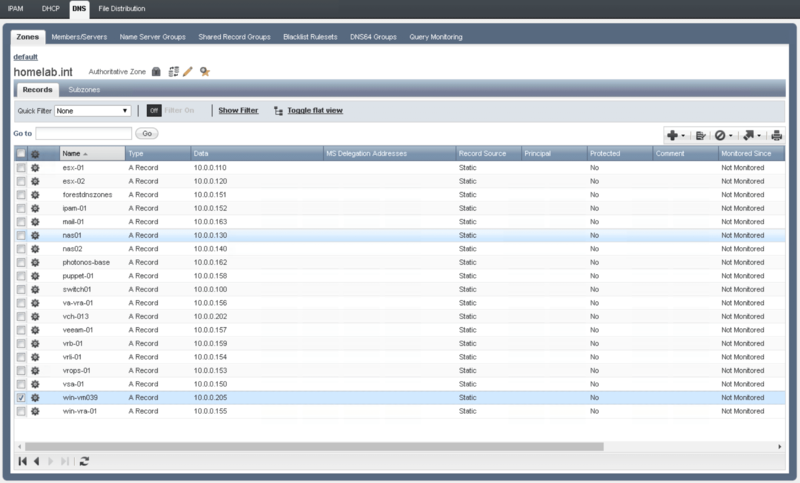 Connect to your vRA appliance and launch the vRealize Automation console. 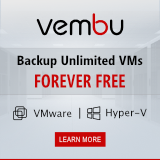 Navigate to Infrastructure -> Endpoints. 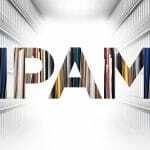 Drill down through the + New menu and select IPAM -> Infoblox. 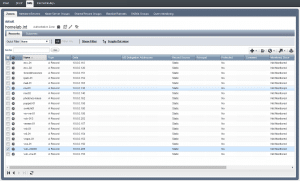 Provide the connection details for the connection to your Infoblox appliance. Go to Properties and add the Infoblox.IPAM.APIType property to use the Cloud API instead of the default WAPI. Click OK. 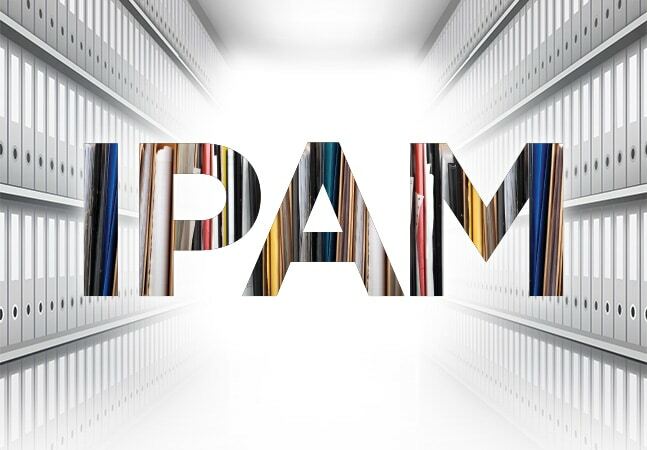 The Infoblox NIOS endpoint for IPAM will now show in the endpoint list. Create the External network profile which will be used to set the network parameters for a machine blueprint. Under Infrastructure -> Reservations -> Network Profiles, expand the + New menu and select External. 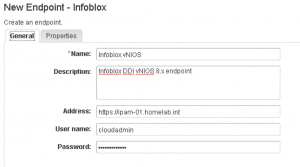 Set the parameters for the profile and select the Infoblox NIOS endpoint for IPAM. Switch to the Network Ranges tab. 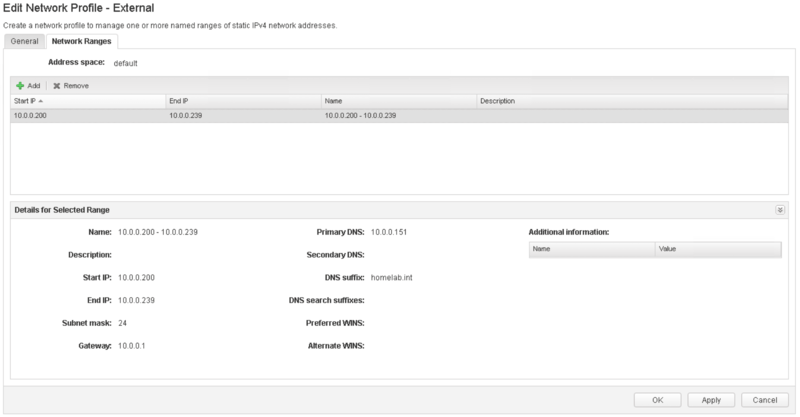 Click on the Address space menu and select the Network View in NIOS that you want to use for this profile. Click on + Add button. 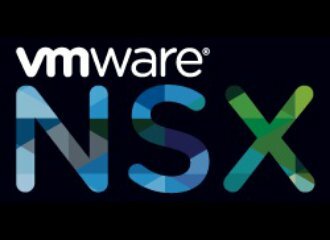 Select the network or range in NIOS that you want to be used for IP provisioning. Click OK to close the Network Range selector. Select the range to verify its DHCP options. Under Infrastructure -> Reservations -> Reservations, add the configured External Profile to an existing Reservation. During the Infoblox plugin installation a default Property Group, Infoblox-Default, was created. 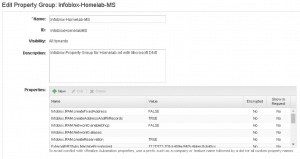 The properties in this group are used by vRealize Automation to tell Infoblox how to register the IP address during deployment of a VM and if a DNS record needs to be created. Under Administration -> Property Dictionary -> Property Groups, select the Infoblox-Default property group and make a Copy. Give the Property Group a name and a description. Edit the Properties as follows, and click Ok to Save. Under Design -> Blueprints, select a simple existing machine blueprint to edit. In the design canvas, select the Existing Network component. Under de General tab, select the Infoblox Network Profile and click Ok.
To show the IP address range, go to the IP Ranges tab. To show the details of the IP address range, click on IP Range Details. Click Close. Click Save. 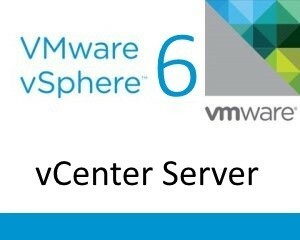 In the design canvas, select the vSphere Machine component. 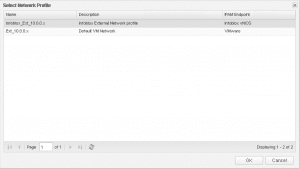 Under the Network tab, verify that the Infoblox Network Profile is available with a Static IP Assignment Type. 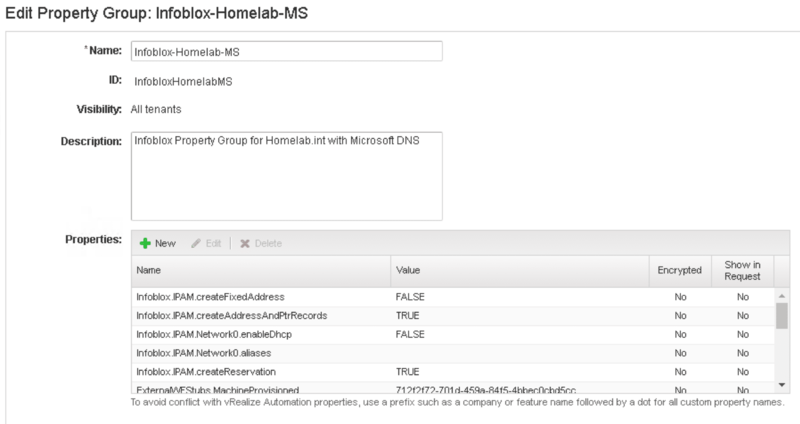 Under the Properties tab, add the Infoblox Property Group. Click Save. Click Finish. Make sure that the blueprint is published and added to your catalog with the correct entitlements before proceeding. Go to the catalog and request your blueprint. Fill in a description and click Submit. Go to Requests and wait for a successful deployment. Go to Items and select your deployment. Check the provided IP address. 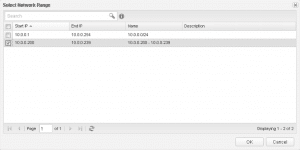 Go to the Infoblox Grid Manager and show the IP, DNS and Tenant details of your provisioned machine. Check if your machine can be pinged by name.